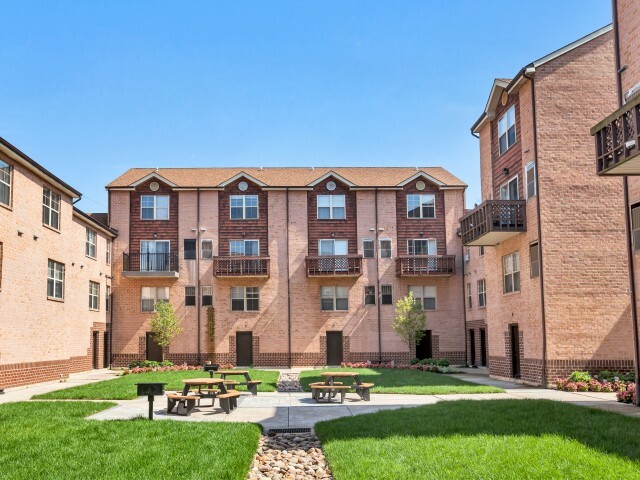 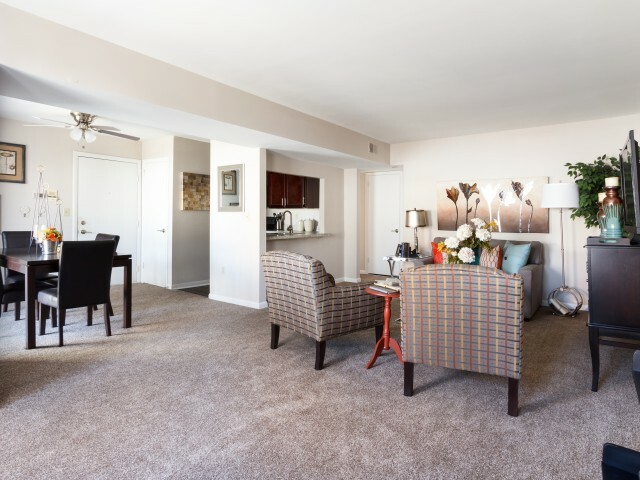 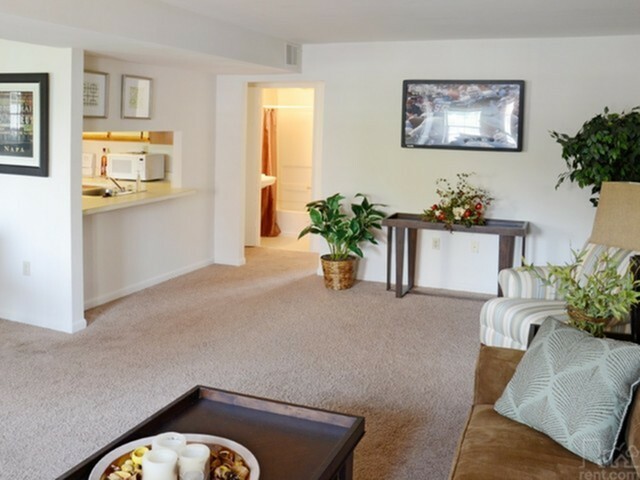 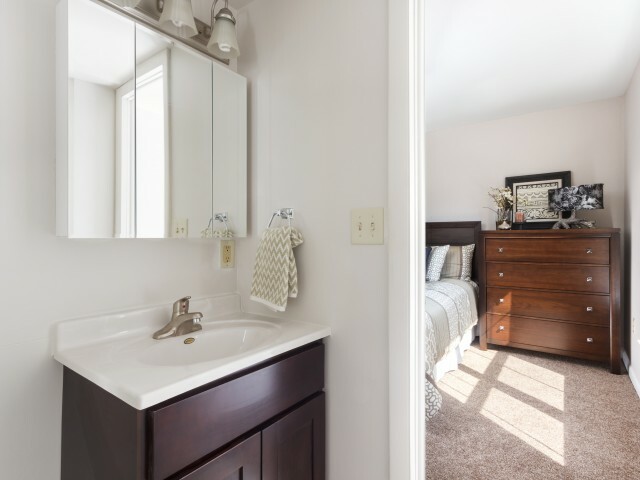 Take time to check out our photo gallery to discover all that Mulberry Station has to offer you. 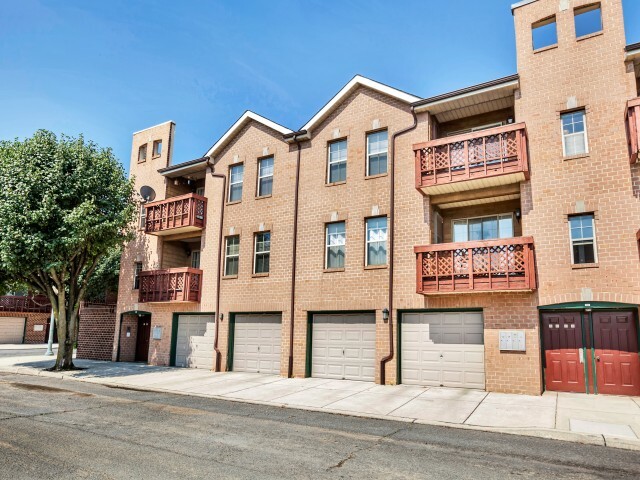 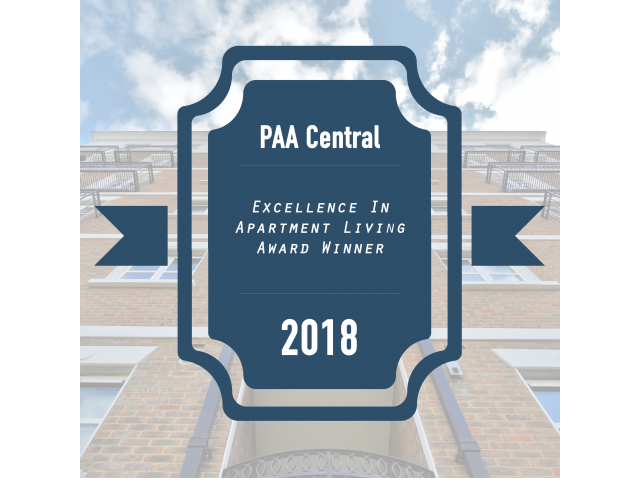 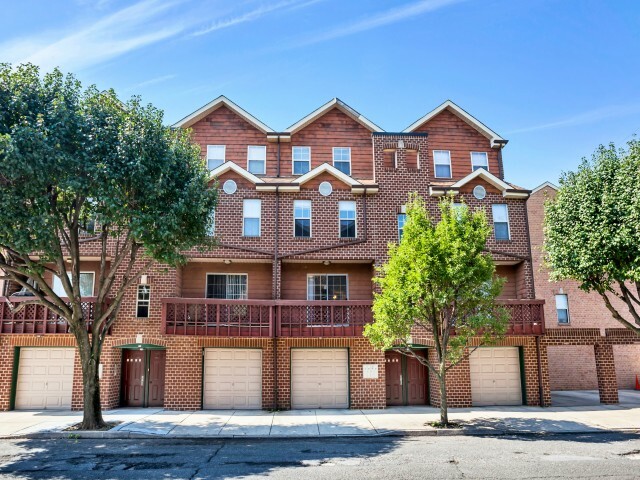 Private entrances, covered parking, and the option of attached garages will give you the sense of security you are looking for in your next home. 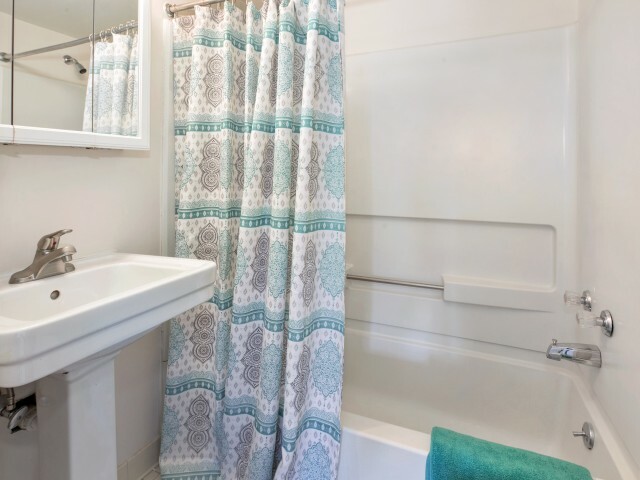 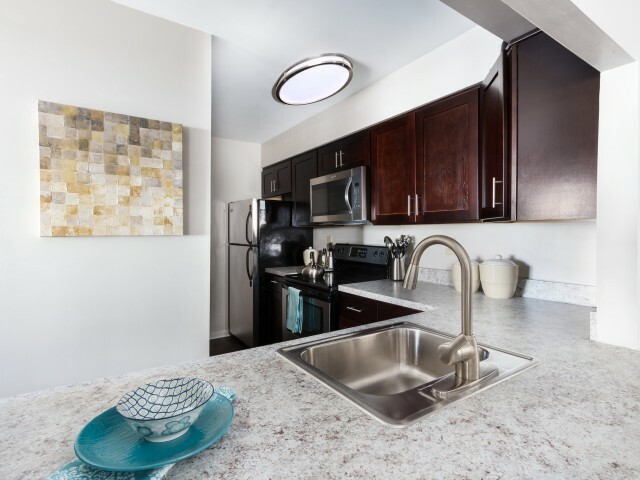 Modern kitchens and newly renovated bathrooms boast premium countertops, designer inspired cabinets, and top-of-the line appliance packages are sure to make you feel at home. 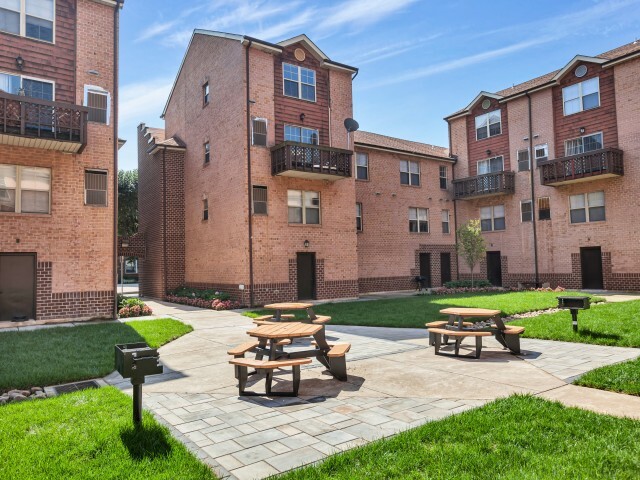 Lush landscaping, shade trees, and paved walking paths allow you to enjoy a peaceful neighborhood atmosphere. 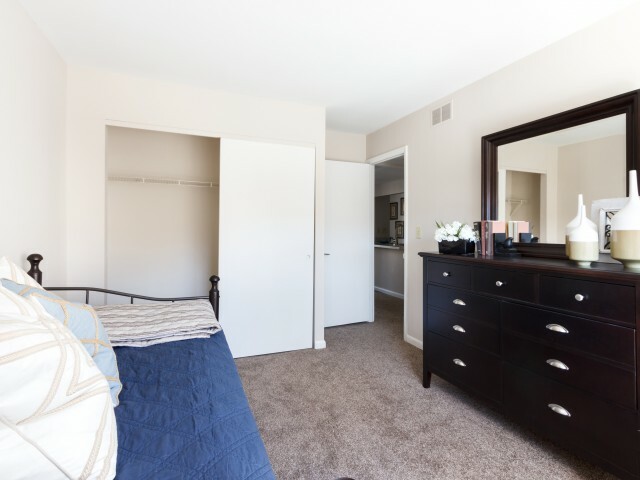 Continue scrolling to view renderings of our individual apartment layout options.  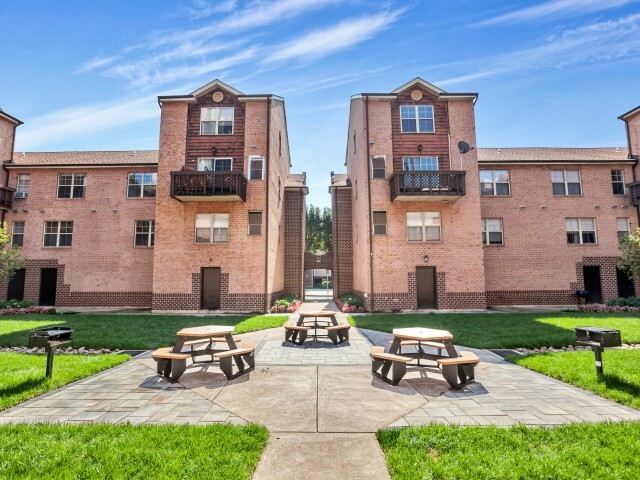 Apply online now to begin making Mulberry Station your new Harrisburg home today!